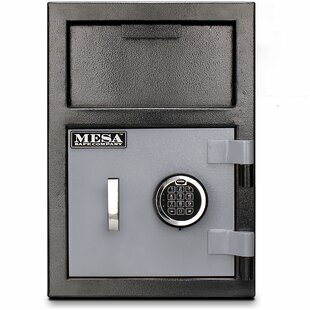 Dial Lock Commercial Floor Safe by Protex Safe Co.
Key Lock Undercounter Depository Safe by Mesa Safe Co.
20.25" Commercial Depository Safe by Mesa Safe Co. 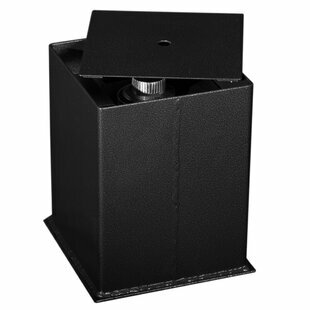 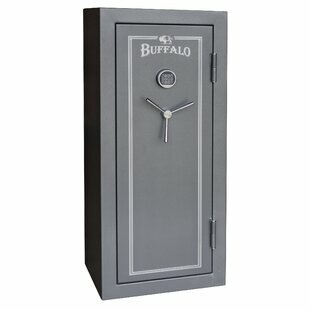 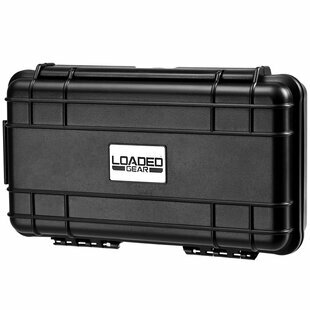 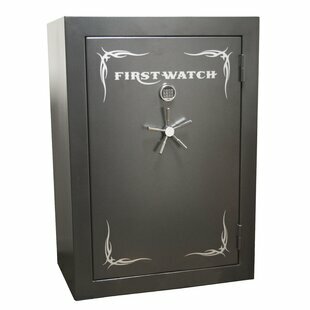 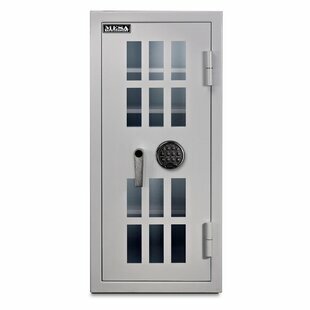 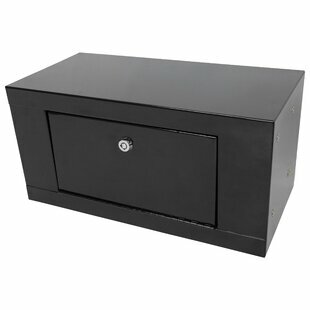 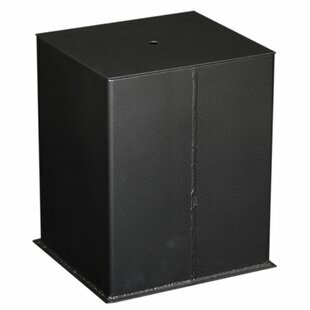 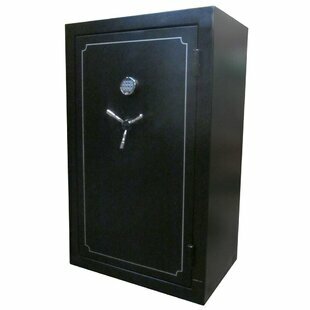 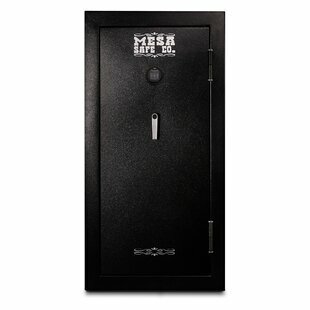 Gun Safe 16.5 CuFt by Mesa Safe Co. 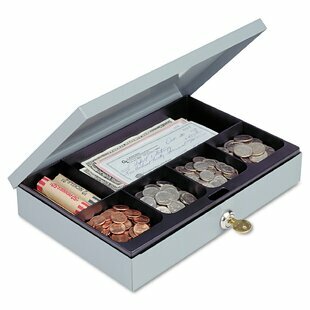 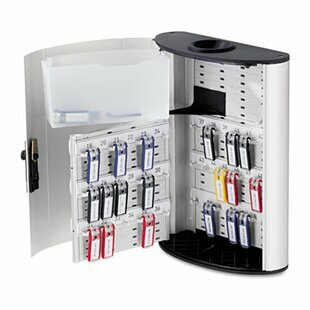 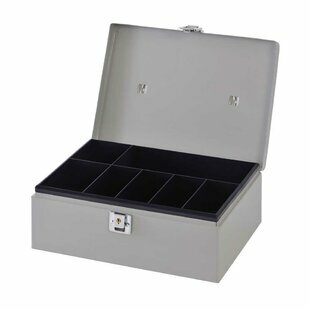 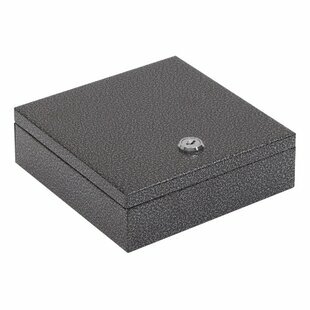 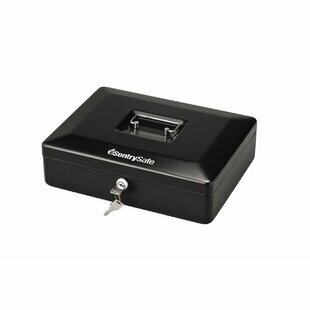 Brushed Aluminum Key Box Plus by Durable Office Products Corp.
Electronic Lock Commercial Pharmacy Safe 5 CuFt by Mesa Safe Co. 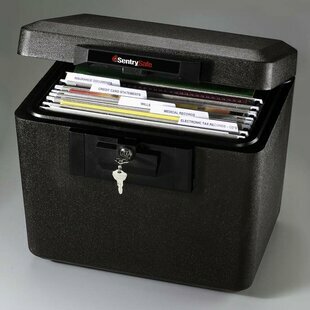 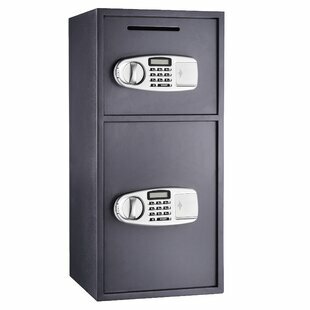 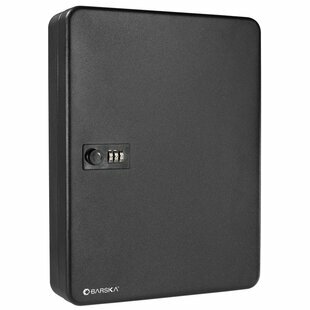 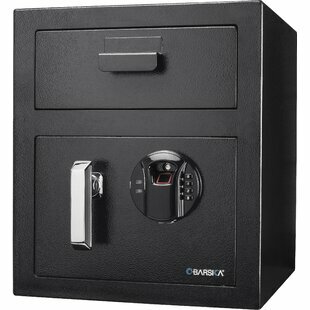 Heavy-Duty Depository Safe with Combination Dial Lock by Protex Safe Co.
Burglary Safe Box with Biometric Lock by Protex Safe Co.
Hotel/Personal Safe Box with Electronic Lock by Protex Safe Co.
Locking Key Cabinet, 36-Key, Brushed Aluminum, 11 3/4 X 4 5/8 X 11 by Durable Office Products Corp. 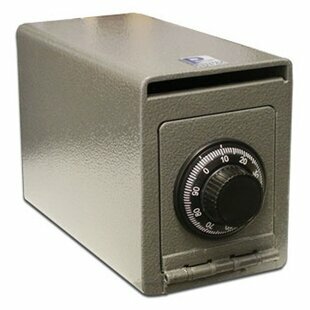 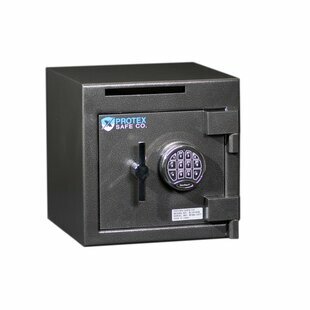 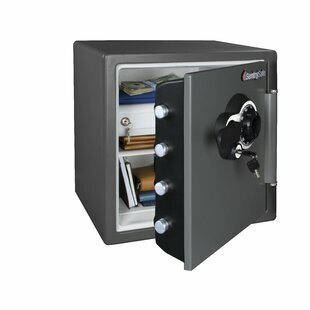 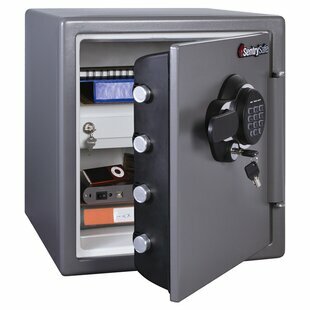 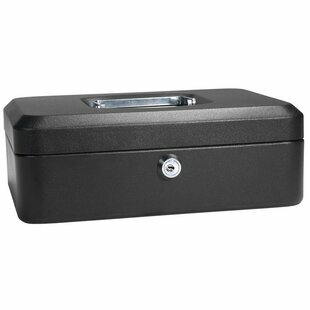 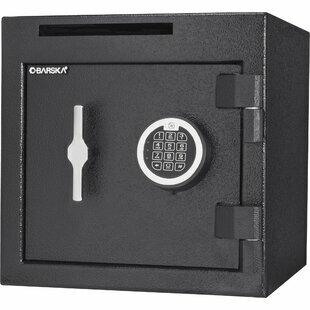 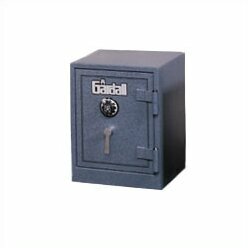 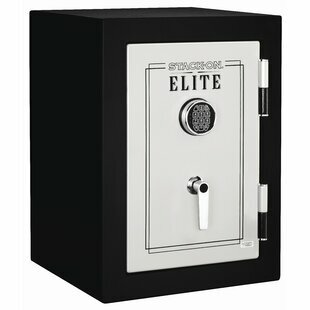 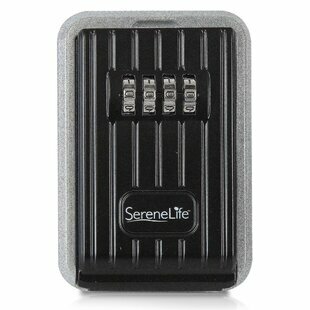 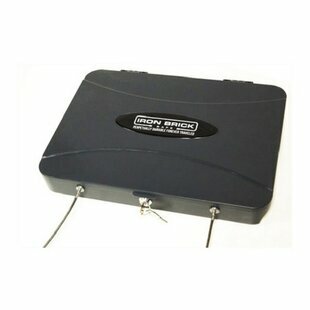 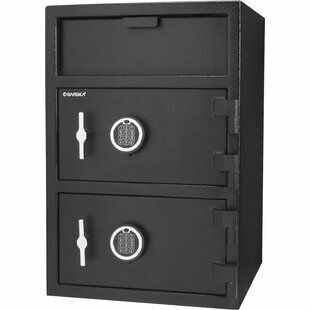 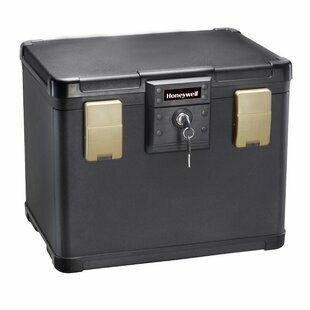 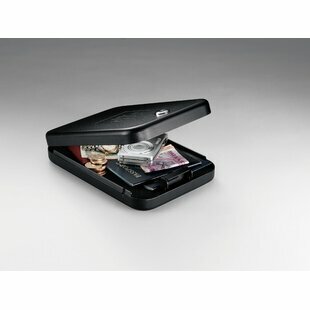 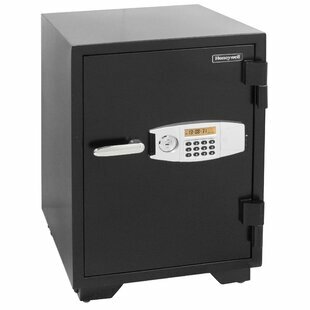 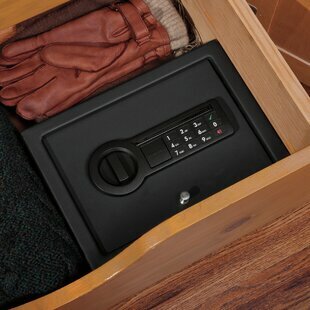 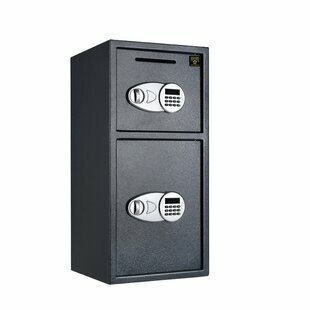 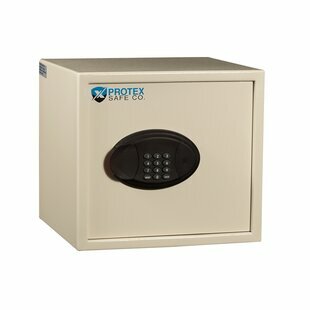 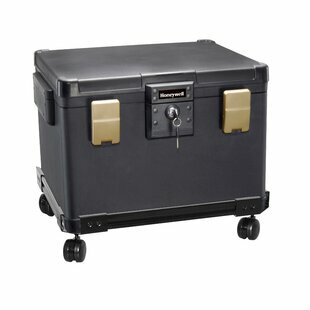 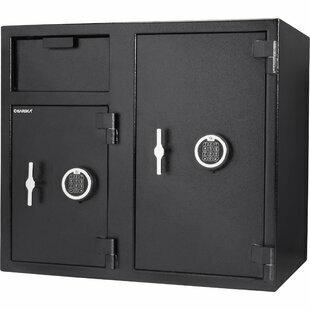 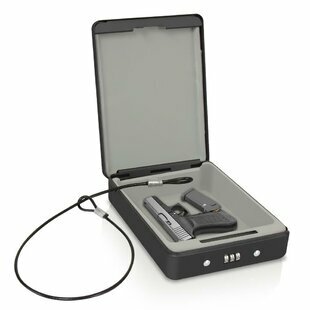 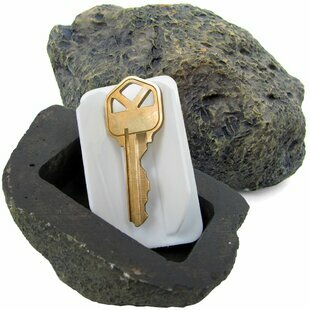 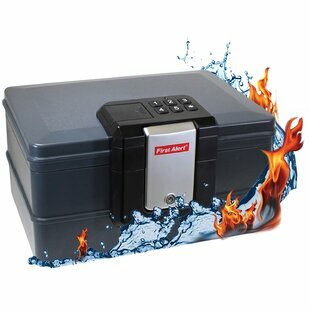 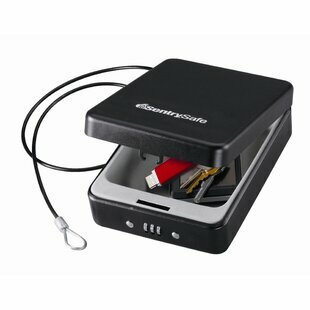 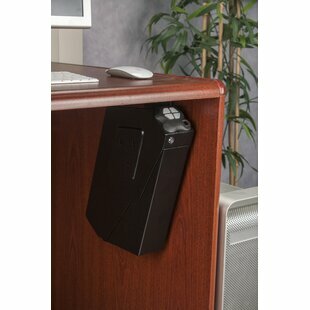 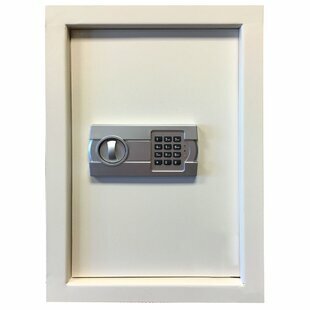 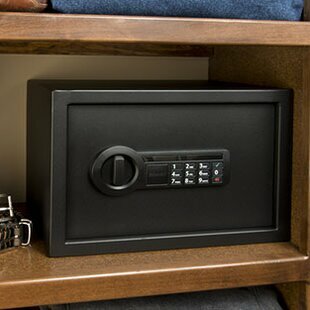 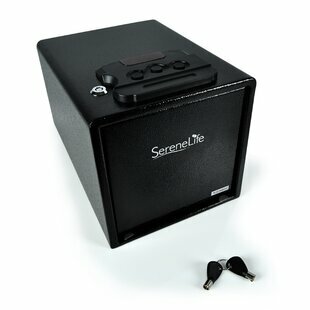 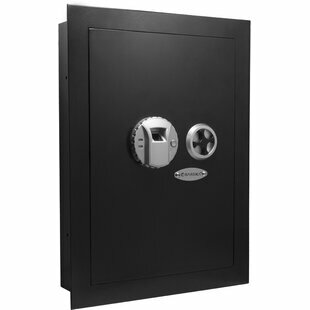 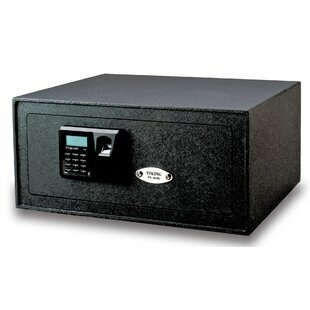 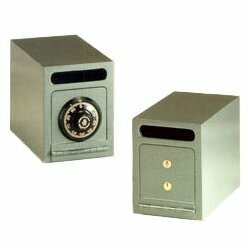 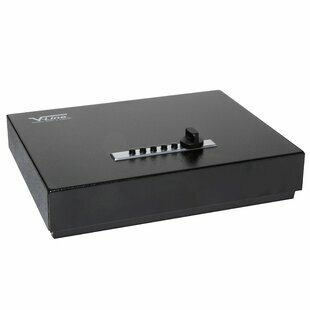 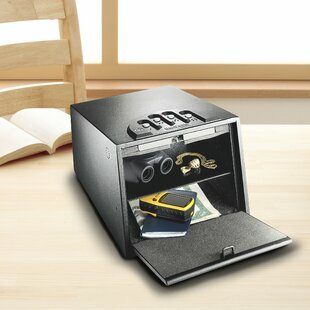 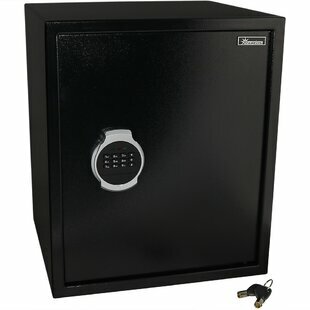 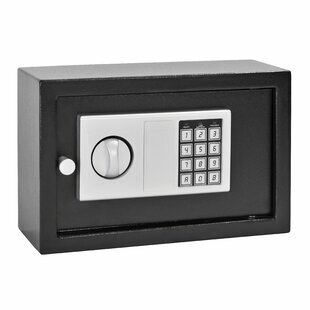 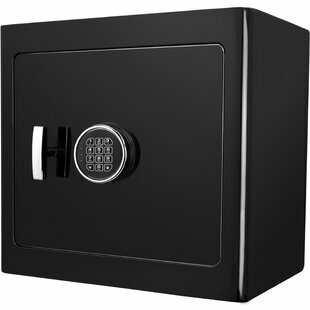 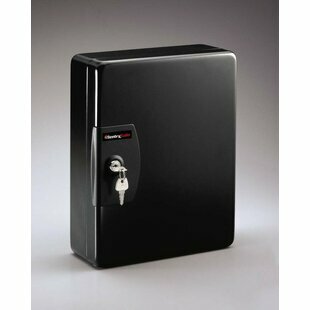 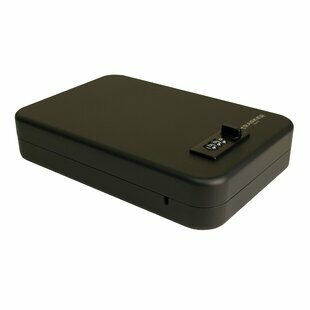 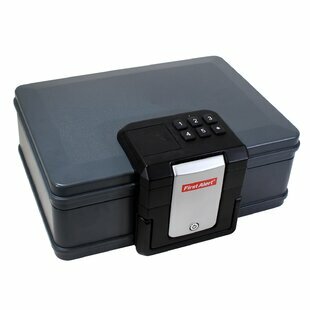 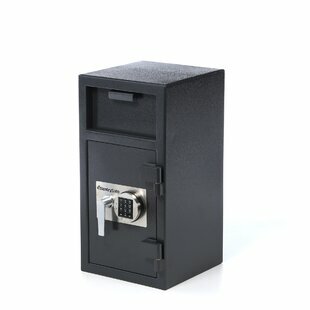 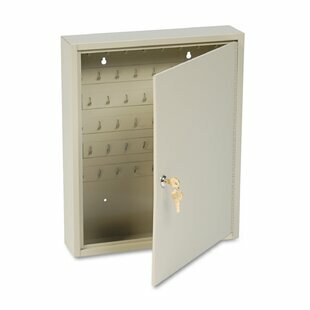 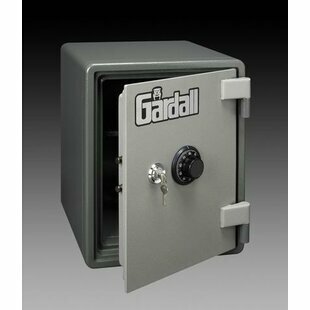 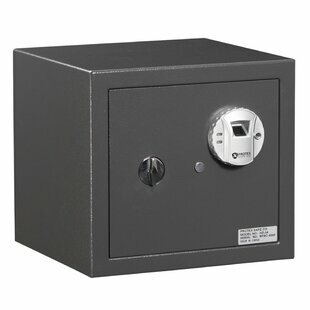 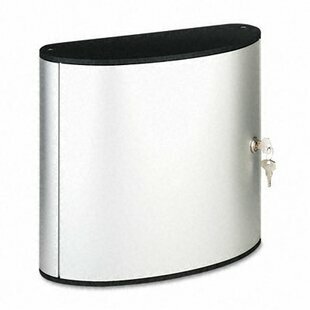 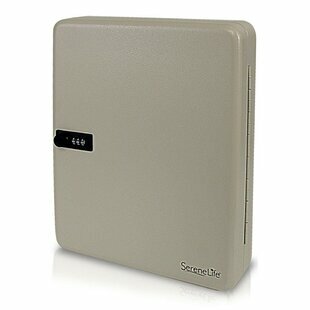 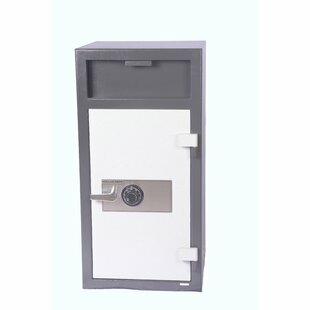 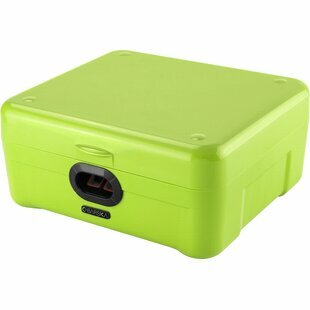 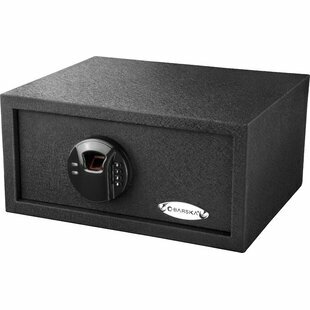 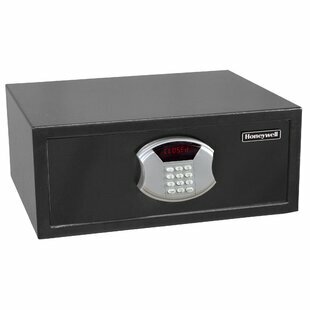 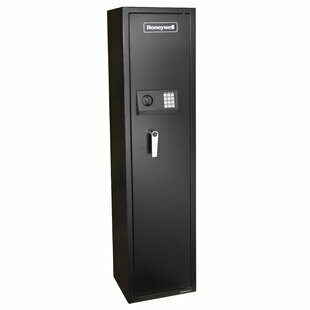 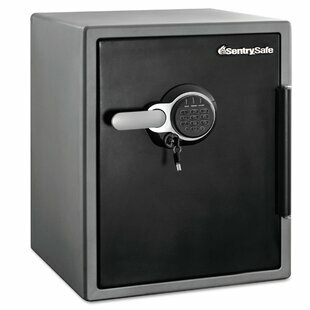 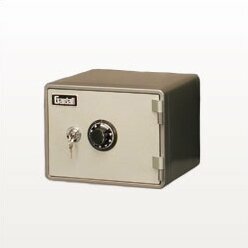 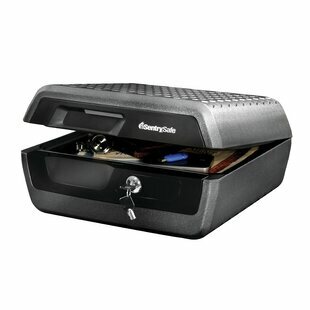 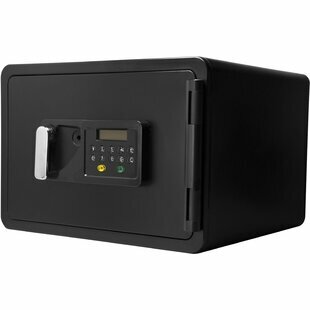 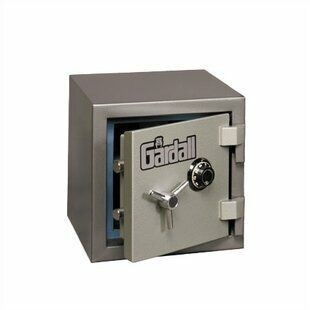 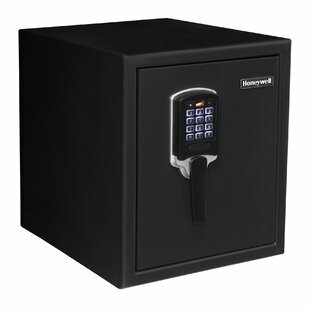 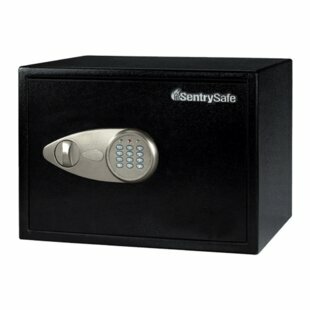 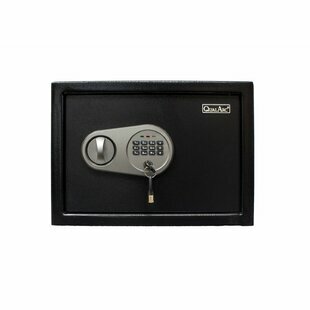 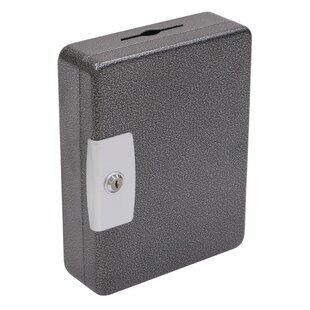 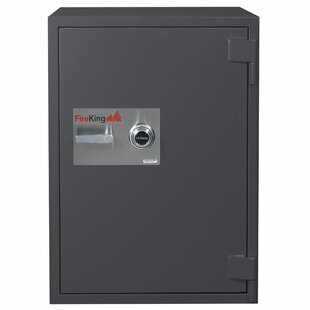 Depository Safe with Electronic Lock by Protex Safe Co.